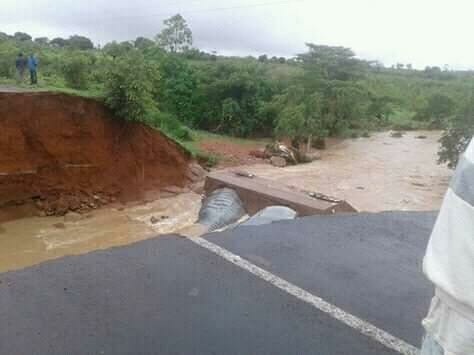 This bridge called Msuzi which connects Lundazi and Chipata District has just collapsed and has been washed away by rains. 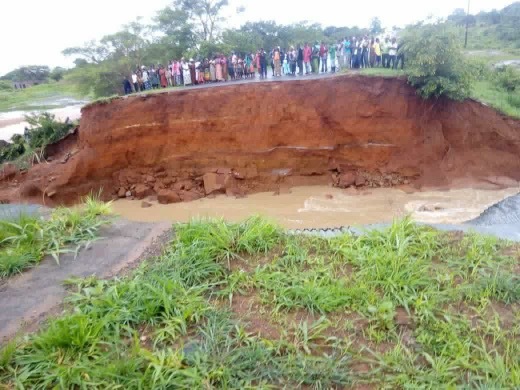 Why do they spend so much money constructing cheap bridges that can’t withstand one rainy season? These Chinese bridge/road makesr, don’t they research about rain patterns and intensity before they decide what type of bridge to put? 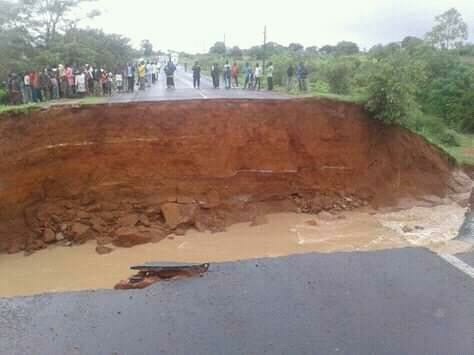 How can in China Bridges don’t collapse but here in Zambia it’s a daily occurrence? Rains in China are heavier than the normal rains we have in Zambia. So again tax payers money will be used to rebuild the same bridges using the same cheap materials but with exorbitant pricing. For how long are you going to blame the rains for your own shoddy work? But anyway, we know this is how they steal money.